BOOOOOOOOOOOOOOOOO Spirit Airlines!!! I was outraged to find out that Spirit Airlines is going to start charging jet setters for bringing carry-on luggage onto the plane! That is just downright wrong and absolutely ridiculous! 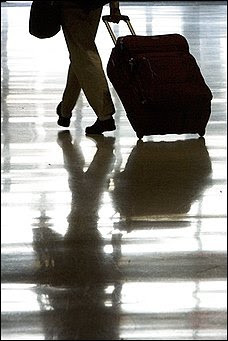 As of August 1st, expect to shell out $45 for your carry-on bag (each way) if you show up at the airport with it (they cut you a "deal" and only charge you $30 if you check-in on-line)...wow, how nice of them! NOT! What's next? Charging more for wearing shoes and bringing magazines to read on the plane with you? Sorry for ranting, but I just needed to vent. Their C.O.O says "Bring less, pay less." Well if you are going to end up in a position where you can't bring anything with you and instead have to buy your entire wardrobe at your destination, you might as well fly less and instead take more trains, road-trips, and cruises. 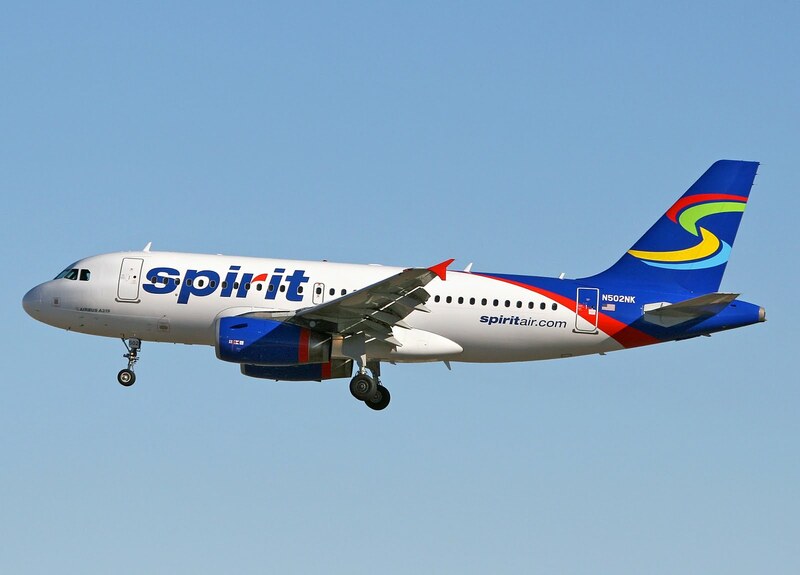 In New York City, Spirit flies from LaGuardia Airport to Detroit, Fort Lauderdale and Myrtle Beach, South Carolina. Spread the word to all of the jet setters you know...Spirit Airlines needs to cut this out!!! so glad my son works for delta and my husband & I fly for FREE.